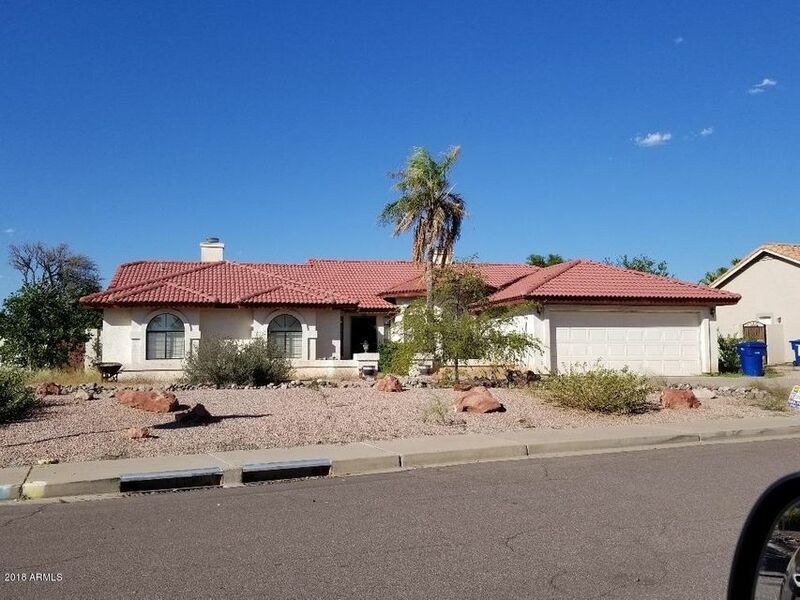 All Citrus Highlands homes currently listed for sale in Mesa as of 04/22/2019 are shown below. You can change the search criteria at any time by pressing the 'Change Search' button below. "INVESTORS AND BUYERS, HERE IS YOUR CHANCE TO HAVE THIS AMAZING CUSTOM HOME THAT SITS ON A CORNER WITH 1/4 ACRE AND NO HOA IN MESA!!!! THIS 3 BED, 2 BATH WITH DEN HAS A GALLEY KITCHEN THAT IS OPEN AND FRESH TO THE BACKYARD, THE LIVING, FRONT ROOM IS OPEN ALSO TO THE BACK YARD. THIS HOME HAS A FULL PATIO DECK THE LENGTH OF THE HOME WITH RV GATES!!! ARE YOU KIDDING ME? THIS HOME WILL NEED SOME LOVE BUT WITH THE LOCATION AND PRICE YOU WILL NOT BELIEVE THIS HOME! 2 CAR GARAGE, HUGE BACK YARD, DESERT "